I just love this video. It summarises the situation so perfectly. Let's all change it! It is always a very exciting time when it comes to the announcement of the Nobel prizes. I am ready to tweet and share the news with the world. This year I was more than happy, for several reasons. First of all, two women received the prize, one in Physics and another one in Chemistry. Just five women have received this prize in history. It was 55 years since the last female Physics laureate. I think times are changing. Slowly, but they are. And when it comes to science, we need to focus on what is important: the SCIENCE, the research , the IMPACT. The Nobel Prize in Physics “for groundbreaking inventions in the field of laser physics” once more honoured the vast application of the laser in physics. On one side Arthur Ashkin “for optical tweezers and their application to biological systems” and on the other Gérard Mourou and Donna Strickland “for their method of generating high-intensity ultrashort optical pulses”. 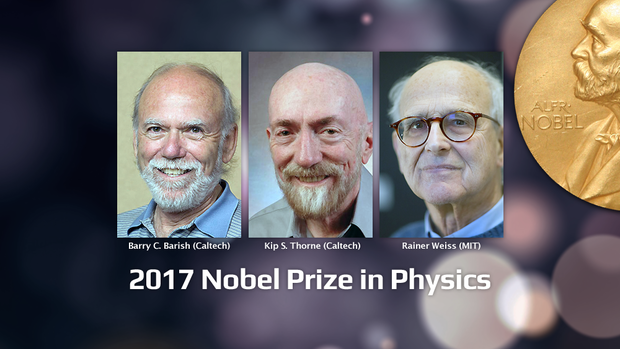 You can find here a good general overview of this year's Nobel Prize in Physics. 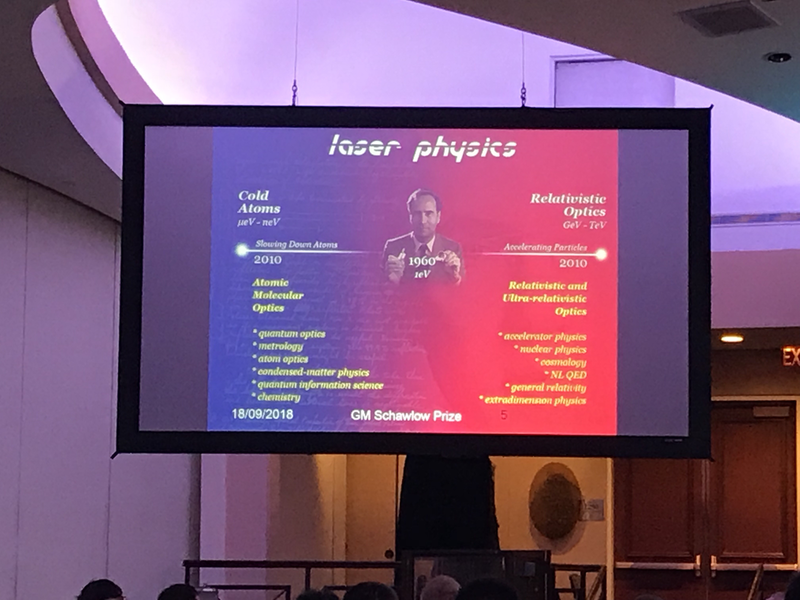 Some weeks ago I had the pleasure to meet Gérard Mourou at the Frontiers in Optics in Washington DC, and I share here below one of his slides. It shows how laser physics has developed in both directions, slowing down atoms or accelerating particles. One tool for all! 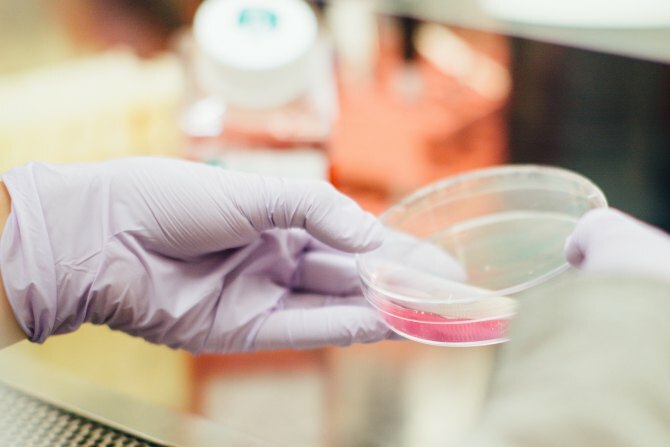 The Nobel Prize in Chemistry for Frances Arnold, George Smith, and Gregory Winter for applying the principles of evolution to develop proteins used in everything from new biofuels to to the world's best-selling drug. In this article their amazing research has been described as 'Darwin in a test tube'. These are examples of impressive scientific work, and life achievements for the development of humankind. To end, by clicking on the image below you can find Donna Strickland talking about her discovery of the fantastic news, and the best advice: just do what you do best, and what makes you happy! There is so much about our closest star that we still don't know! 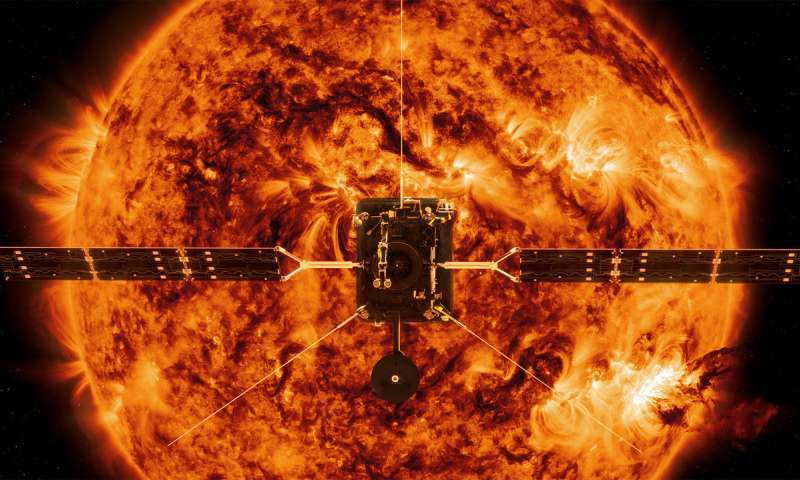 That is why NASA and ESA will sent two missions to observe the Sun very closely. Understand the behaviour of the Sun's corona might help scientists to predict future mass ejections as well as the star's evolution. Discover more by clicking on the image below, where you can find amazing videos about the missions! This week I am glad to participate as a curator @realscientists on Twitter. If you want to know more about me just click here!! The year comes to an end. Once more, time flies. However, leaving the discussion of the arrow of time for another time, let's review the highlighted scientific events of 2017. This time I wanted to share with you the video of Science (see below), where the biggest breakthroughs are summarised. Images of Physics from IoP can be found HERE. NBC shows its 7 top science and technology events HERE. With these wrap up, I wish you a wonderful Happy New Year 2018, full of science and freaking news! It was the Christmas of 2009. My brother gave me a book as a present, whose picture you can see below. I loved that book so much that I participated in the Human Document Project in 2010. That is another story, and shall be told another time. Today, I would like you to understand the concepts presented in this book. James Lovelock formulated the hypothesis of Gaia, which proposes that organisms interact with their inorganic surroundings on Earth to form a synergistic self-regulating, complex system that helps to maintain and perpetuate the conditions for life on the planet [Wikipedia]. In order words, a new vision about out planet Earth, considering it as a self regulator system. Gaia for me was the idea of considering the Earth as an alive system. 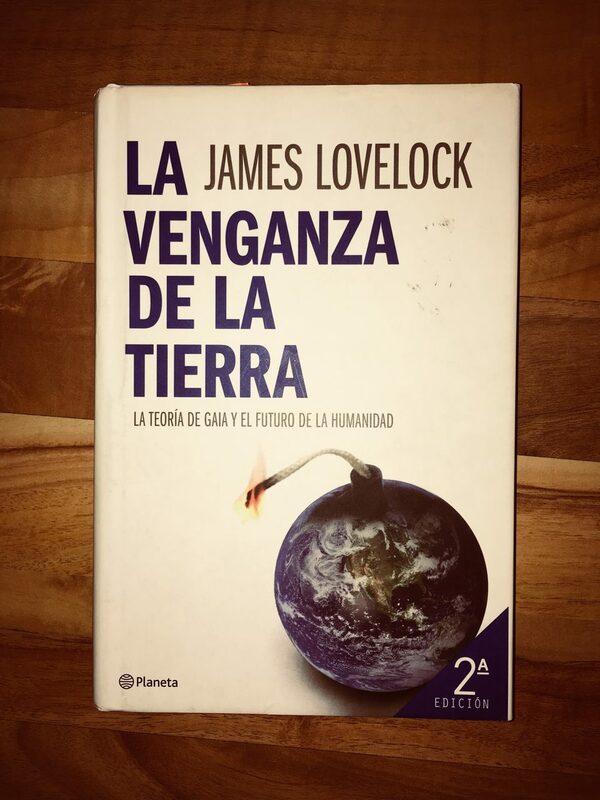 When I read this book, whose original title is "The Revenge of Gaia: Why the Earth Is Fighting Back", I discovered this vision of the climate change as never heard before. If we considered Gaia's homeostasis, maybe the fate of humanity could be less devastating by providing some positive feedbacks into the system. There is a wide room for discussion here. In my opinion, you should read this book if you are really interested in global warming, future of human kind and the planet Earth. However, the topic of my post today focuses on the idea of planetary health. Let's called it Gaia, or Earth, at the end the question is: how can we diagnose the health of our planet, and what are the measures to "cure" it? The Rockefeller Foundation–Lancet Commission on Planetary Health was launched in 2015, and its mission is to take care of that. I invite you to read more in the foundation website, and also a general article about planetary health can be found HERE. The detection of gravitational waves, the internal biological clock and special techniques to see the microscopic world have been the Nobel prizes in Physics, Medicine and Chemistry, respectively. Want to know more? Click below! More about the ultracold state of matter, Bose-Einstein Condensates, and new experiments ​in the International Space Station! 1. Is this hurricane season specially busy and more catastrophic than before? 2. Has the climate change something to do with it? When I was flying to my holidays in the Caribbean, I was a bit scared for the recent news about the hurricane Irma, which was on its way to Florida at that time. I just couldn't believe another hurricane could come right after. And not one, but five hurricanes or big storms were active at the same time on Earth at that moment. The picture below shows exactly what I had to face when I was in the french island of Guadeloupe, and yes, Maria hit the island, and it was a (hopefully) once in a lifetime experience. When the windspeed of a tropical storm reaches certain level a hurricane is formed. The hurricane categories are also based on the windspeed. 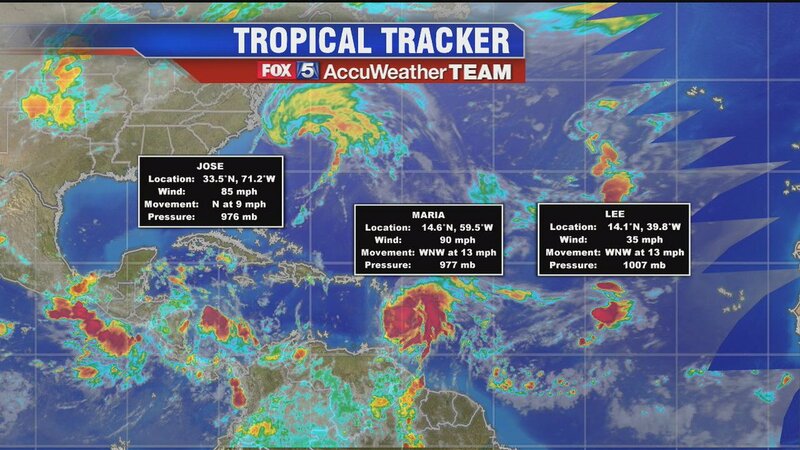 See the stages of development from tropical depression to hurricane HERE. The best way to have an overview of cyclones around the globe is in the National Hurricane Center website. Now, I am looking for answers to those questions I had this summer. It seems that indeed this hurricane period has been just slightly more active than normal, although the main difference is that the amount of tropical storms that have evolved to hurricanes and the number of hurricanes that have reached high categories have increased. Moreover, climate change appears to be one of the main reasons this is happening. You can find a good summary by clicking on the image below. Climate change is real, and we have devastating proofs of it.